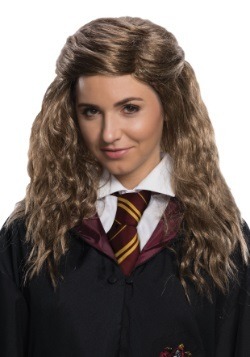 “More to the point, they've yet to think of a spell that our Hermione can't do.” - Hagrid from Harry Potter and the Chamber of Secrets. 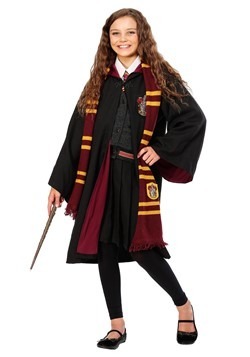 If you want to become the gifted Muggle-born wizard from Gryffindor house, aka Harry and Ron's best friend, aka Hermione Granger, there are a few things you can do. 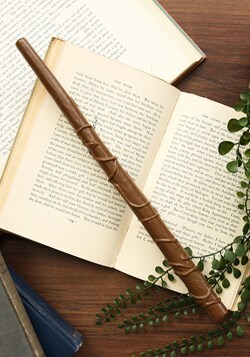 You can spend all of your spare time memorizing spells, reading texts for your Hogwarts classes and studying for exams. 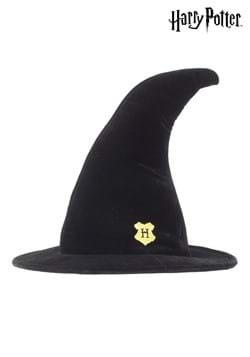 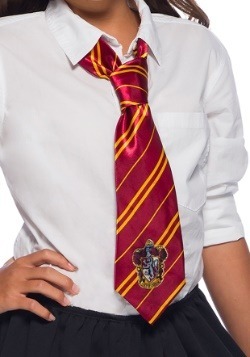 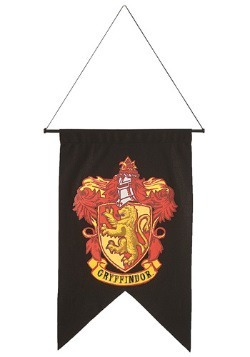 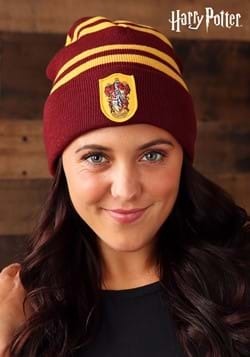 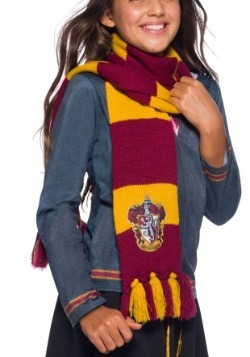 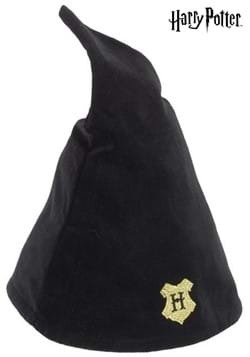 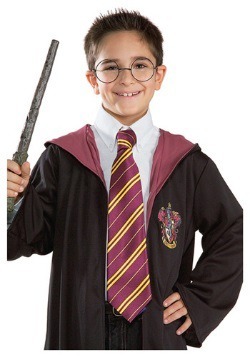 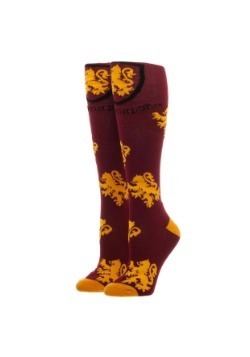 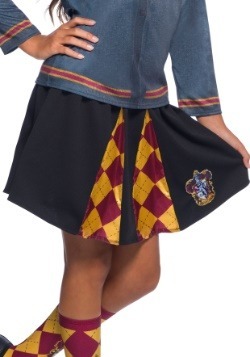 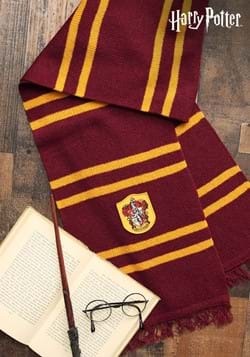 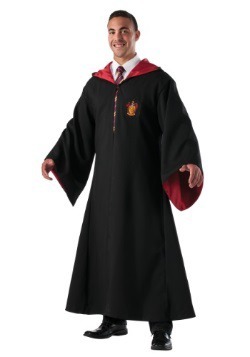 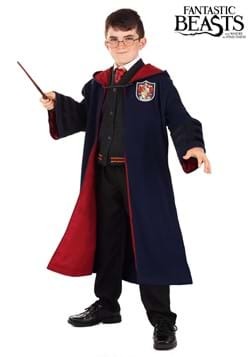 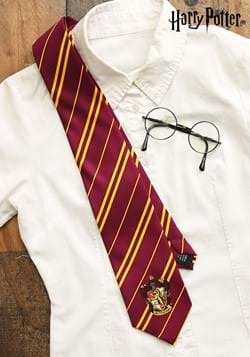 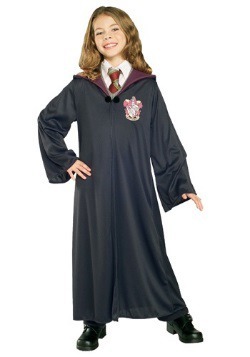 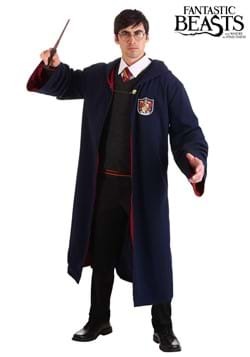 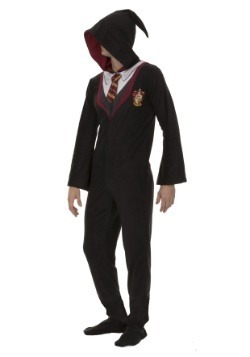 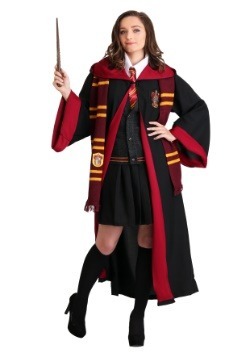 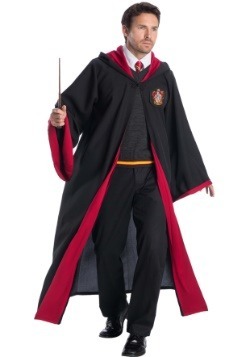 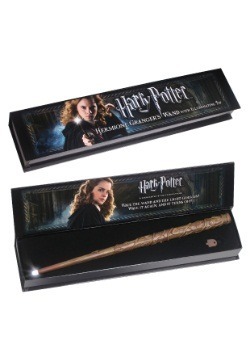 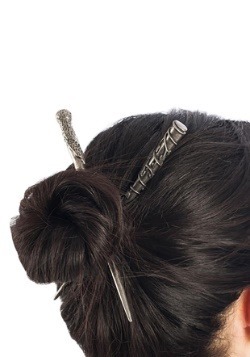 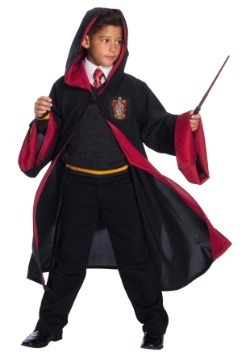 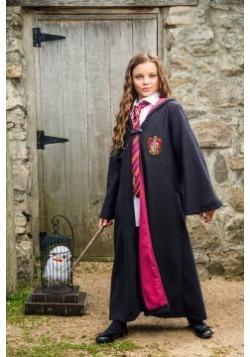 Or, you can put on a Hermione costume, wrap a Gryffindor scarf around your neck and look the part of this brainy girl.